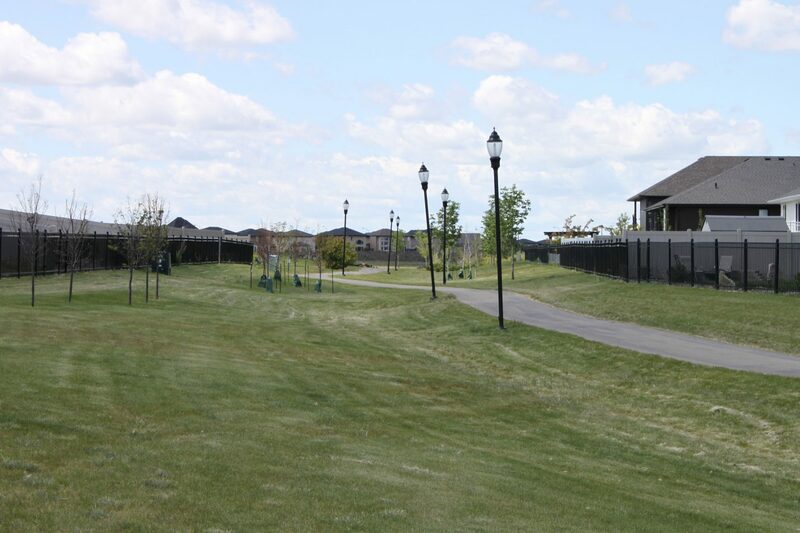 The Creeks is one of Regina’s newest neighborhoods just approved in 2007. The area is only partially completed with many parts still in the construction phase. 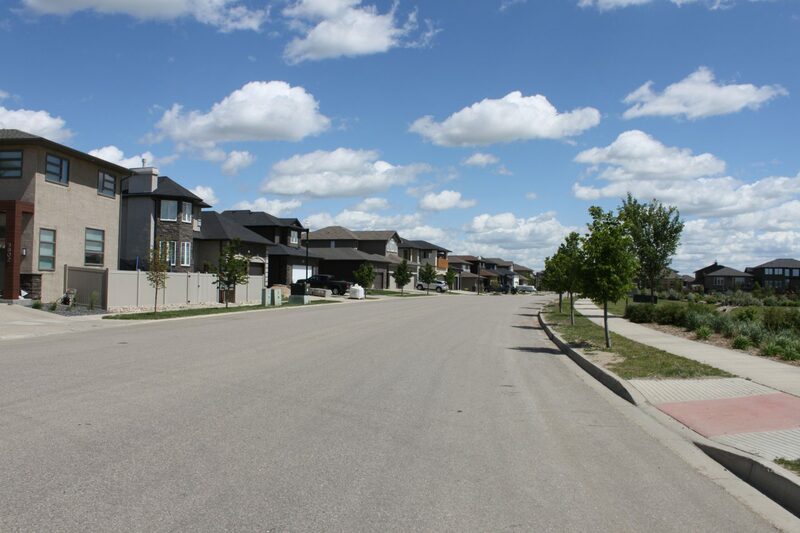 Located at the very Southeast edge of Regina, The Creeks neighbourhood is marketed as a purely residential, prestigious luxury neighbourhood, with easy access to work, shopping, and restaurants. Larger lot sizes and a 1-of-a-kind location next to an environmental reserve emphasizes a lifestyle here that is meant to be more peaceful and better connected to nature. Homes in the area consist of a combination of single family homes and attached condos of differing styles. 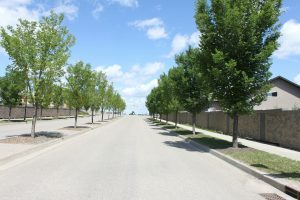 The Creeks area is roughly triangular and bordered by the Greens on Gardner neighbourhood just over Arcola Avenue to the NorthEast, Chuka Creek and the McKell Wascana Environmental Reserve to the South East and meeting the Wascana View neighbourhood to the West across Woodland Grove Drive. 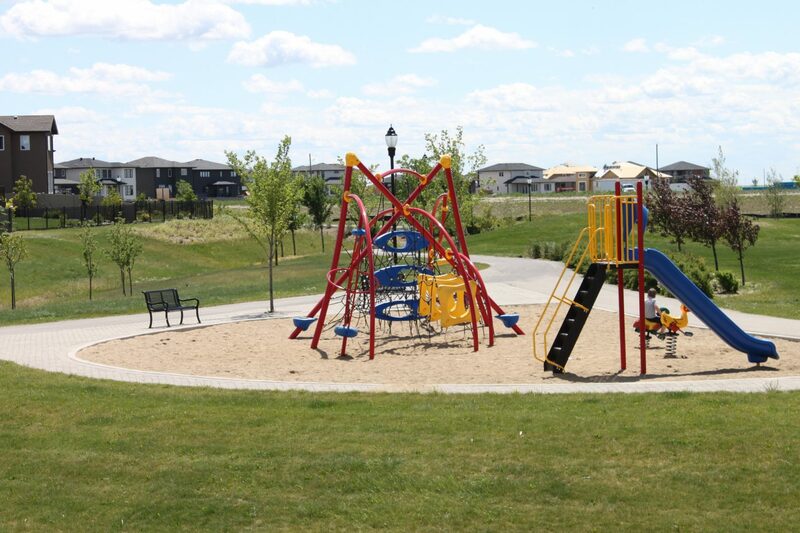 Near the middle of the Creeks is Ripplinger Park, a large park with a community play structure for the kids. There is a network of walking paths throughout green spaces and meeting up with the environmental reserve. 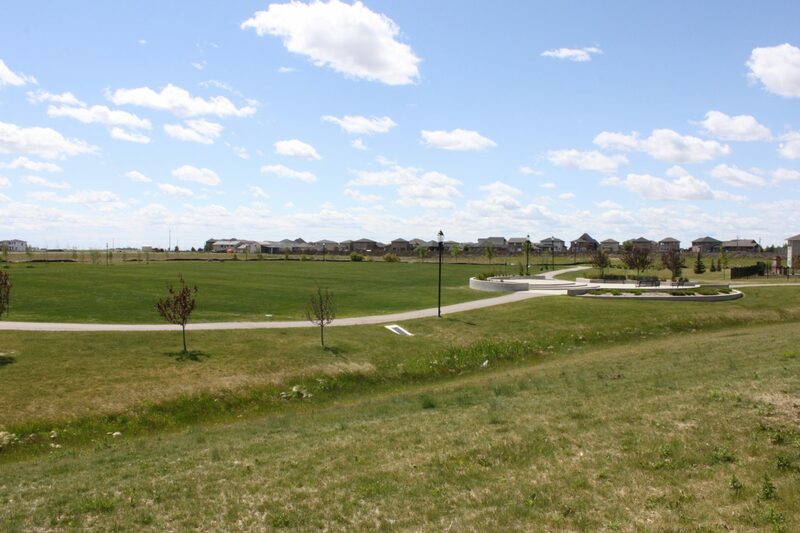 The city out your front door with the open prairies just outside your back yard: Homeowners lucky enough to back on to the environmental reserve here can truly appreciate some of the most breathtaking prairie sunrises over a terrain of natural prairie grasses and nesting wildlife.